7 Kids and Us: VTech Sit-to-Stand Learning Walker is 50% off TODAY ONLY! $17.49 + FREE SHIPPING! 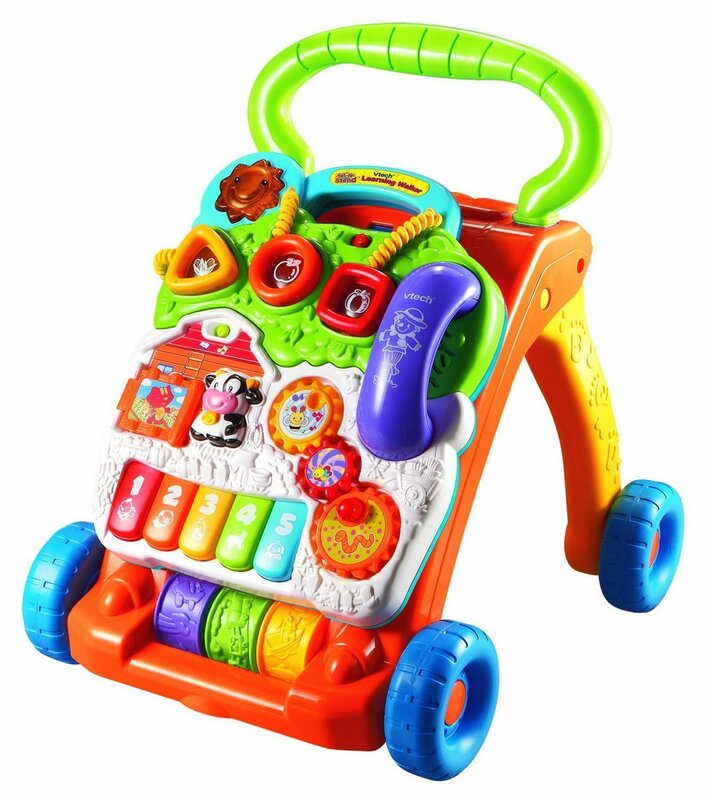 VTech Sit-to-Stand Learning Walker is 50% off TODAY ONLY! $17.49 + FREE SHIPPING!